Pest The Menace is an independent recording artist, whos style consists of in your face lyrics with witty punchlines and complex lyricism showcasing his life experiences. With 1,600+ Followers and Several Thousand Streams and downloads of his music, he has become a prominent figure in the Eastern Washington Hip Hop Scene. His music catalog Consists of the 3 part "Uninvited Guest" Series (2012-2016), The Rough Draft (2012), The Rough Draft "Arius Hyll" Edition (2013), and Epitome Of Me (2015). Pest is set to drop his next EP in Late Spring of 2019. 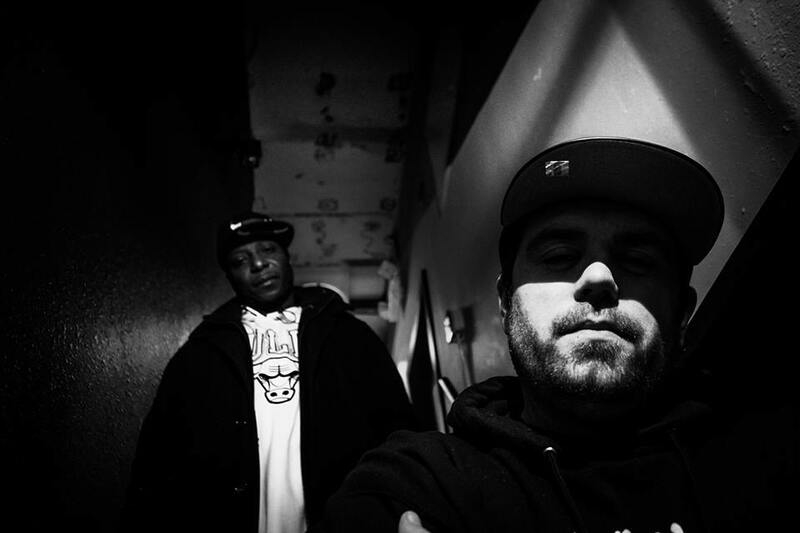 With plenty of stage experience, Pest has opened up for various National Acts such as; Brotha Lynch Hung, Obie Trice, Mobb Deep, Skee-Lo, Murkules, Mad Child, Afroman and more, as well as various local events in and around the northwest. He also has hosted numerous rap battles and shows, all showcasing the culture that the hip hop lifestyle has influenced in his area. Never failing to rhyme lyrics that captivate those who listen, Pest will continues to make head nod, and minds think.